Toyota Tacoma TRD 4X4 Factory options include back up camera, bluetooth, Sirius satellite radio, access cab and more! No Accidents, low Kms! 3.5L 6 CYL DOHC 24-Valve VVT-i -inc: Electronic Th - V6 cyl. 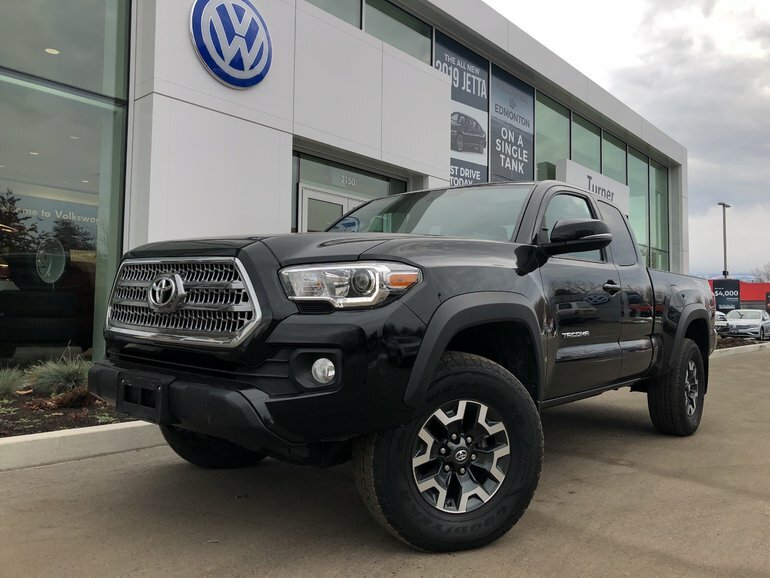 Interested by the 2016 Toyota Tacoma TRD 4X4 Access Cab Automatic ?